The alcohol in this Premium Gin is obtained from the fermentation of the finest soft wheat from ecological cultivation. Wild Juniper berries give it a splendid aroma. The flavor is carefully balanced with spices and fruits added during the distillation process. 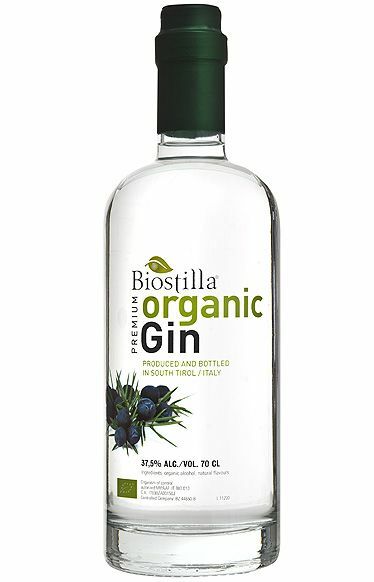 BIOstilla Premium Gin contains no sugar. Intense, fresh, typical Juniper, clear and honest. The most-natural and elegant way to enjoy gin.